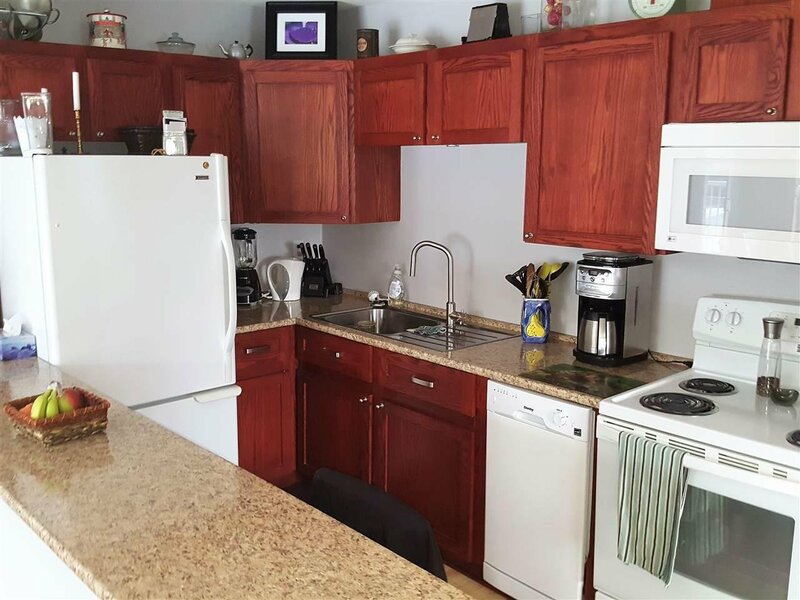 INVESTORS or 1st TIME BUYERS here is your opportunity to own in McIntosh Village: Features include; insuite laundry, open kitchen, larger living room for entertaining plus much more. 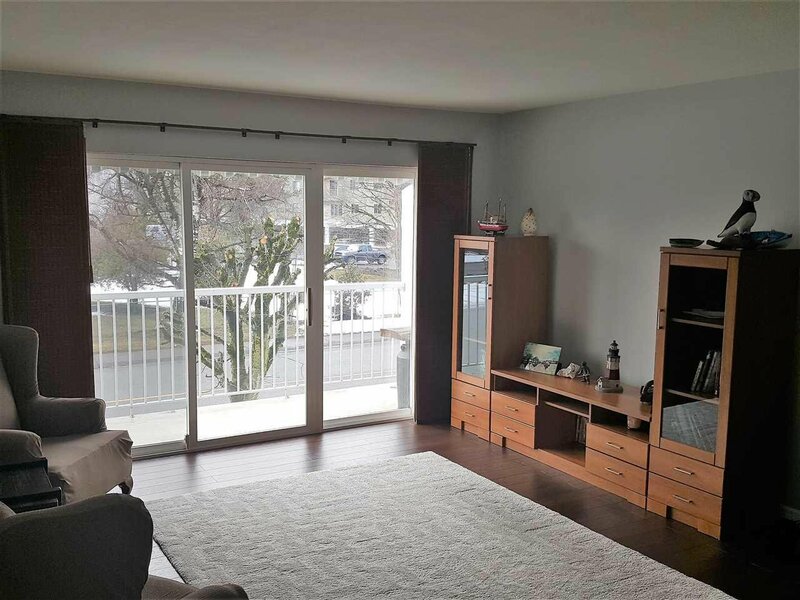 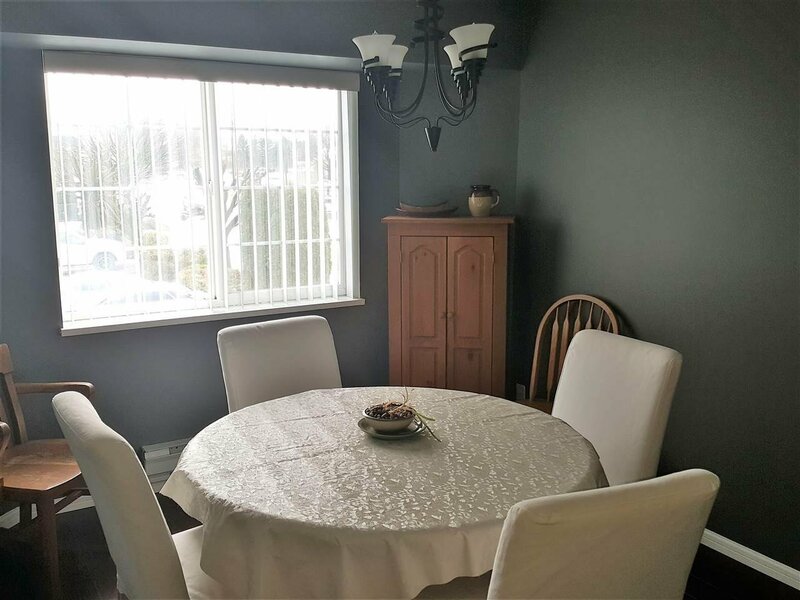 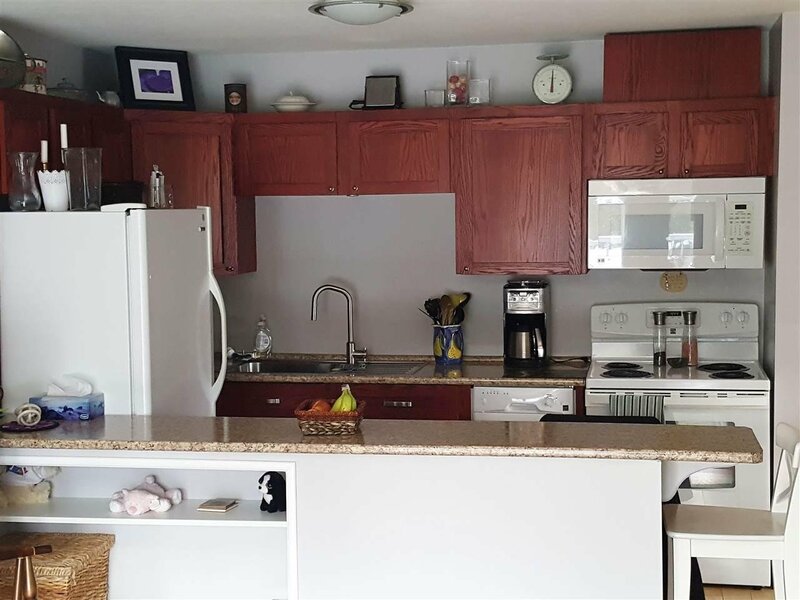 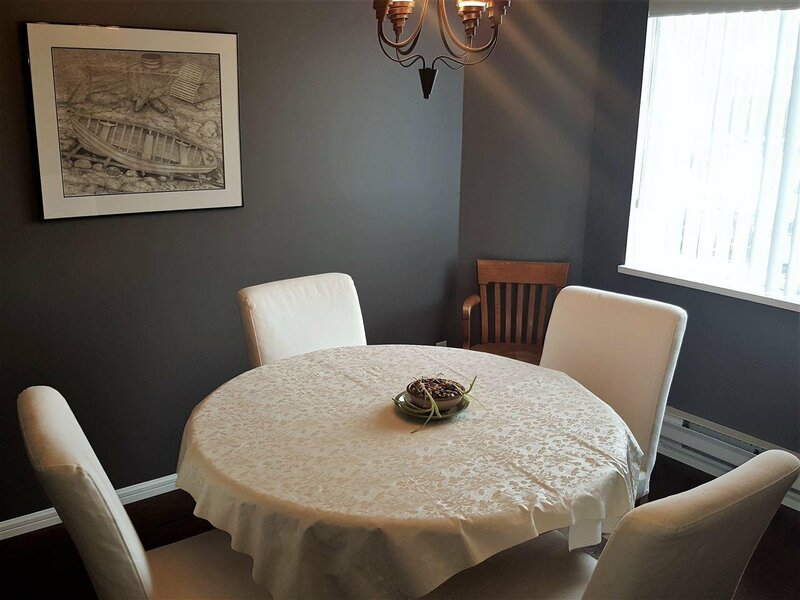 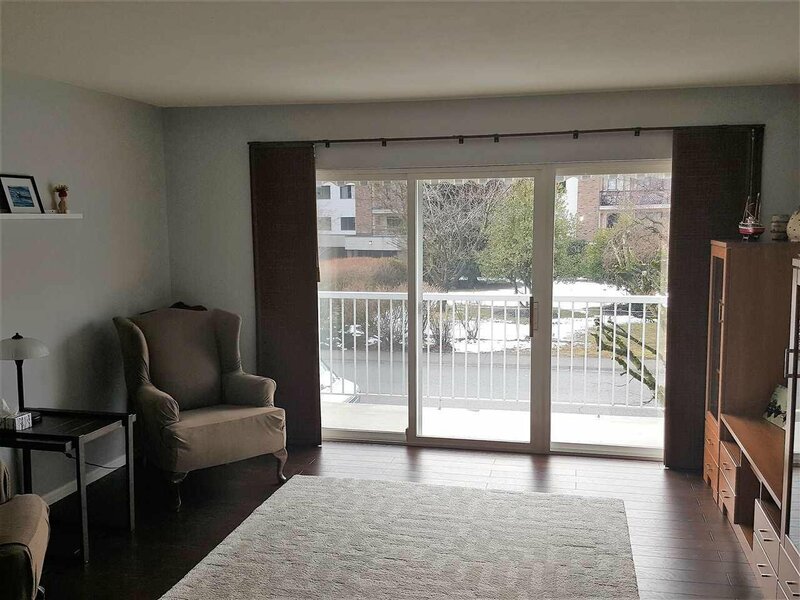 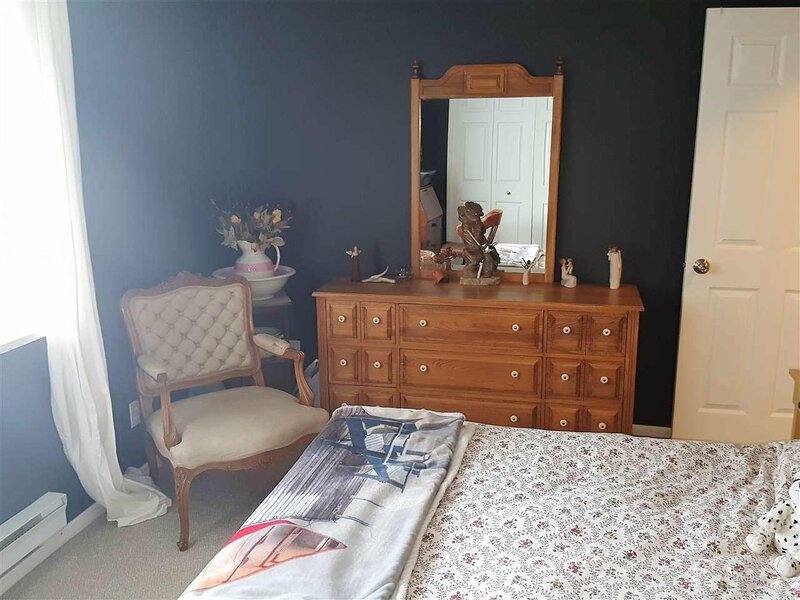 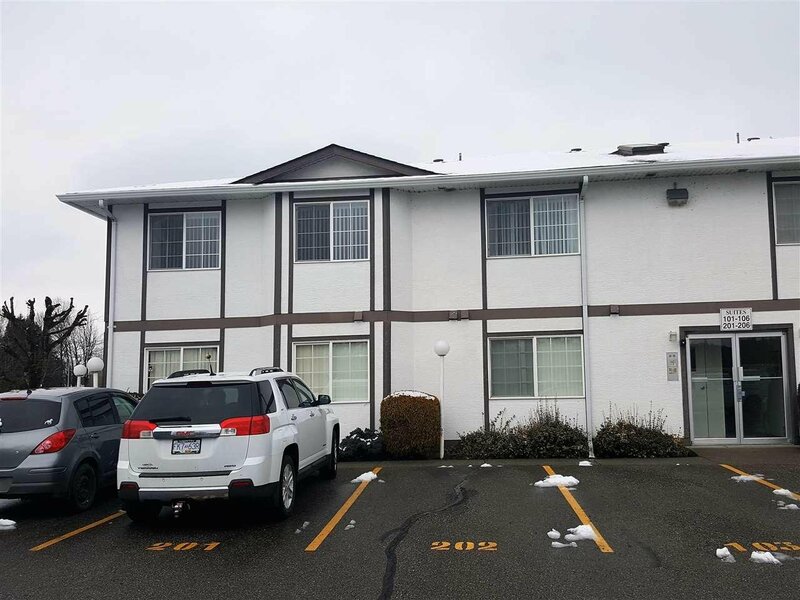 This top floor 2 bedroom suite has been completely remodeled a few year ago, it was converted from a 3 bedroom to a 2 bedroom with a large dining area. 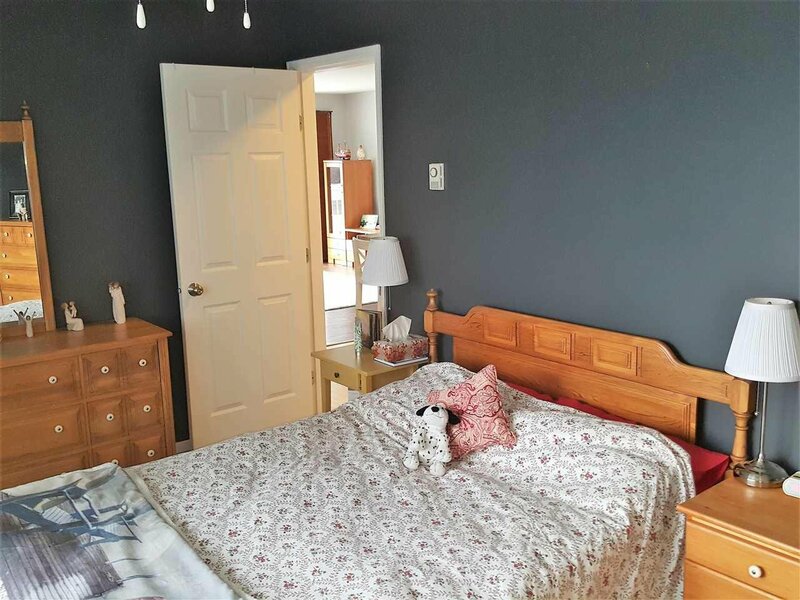 Act Fast.